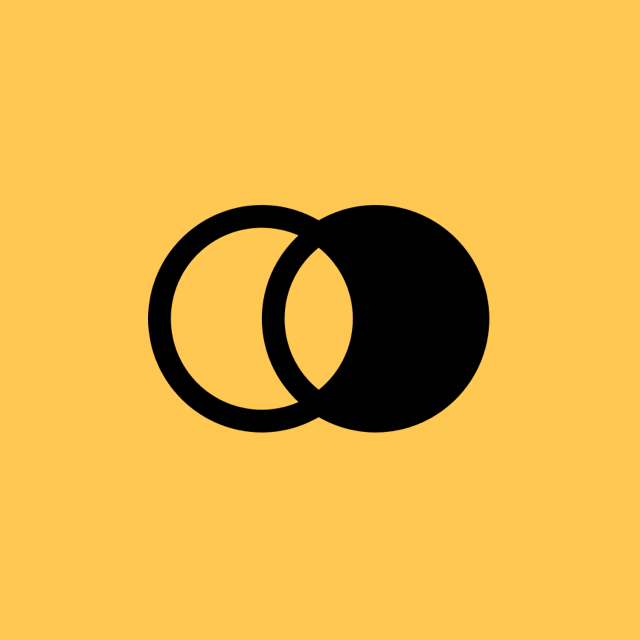 The Value Proposition Canvas by Alexander Osterwalder is a popular template for developing a new business, a new product, a line extension, or any application where you need to figure out how to make something valuable. 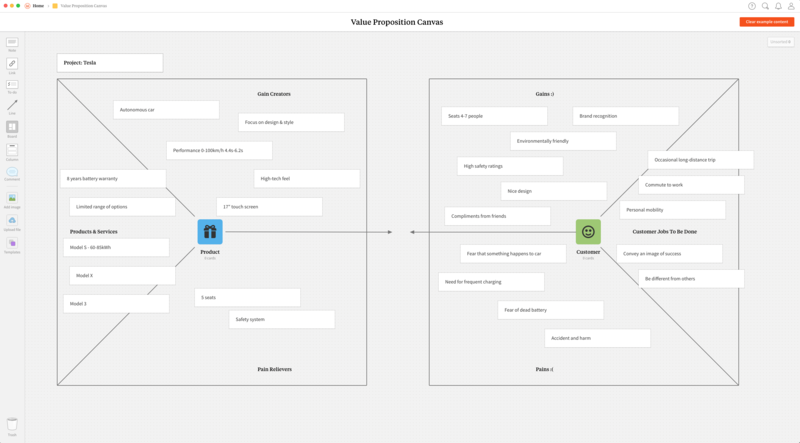 We prepared this template in Milanote to make the process of developing your value propositions quicker and more collaborative than using a physical whiteboard or pens and paper in a meeting room. After you've invited your team to the board and worked on the canvas together, you can export the board as a PDF. The Value Proposition Designer is copyright by Alex Osterwalder and team. For details on usage of the Value Proposition Canvas see: www.businessmodelgeneration.com.